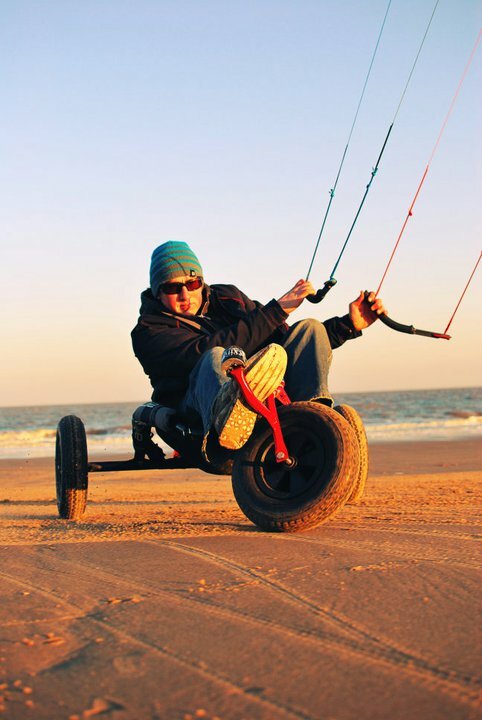 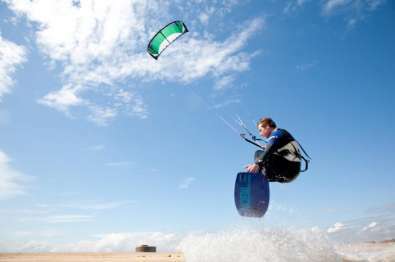 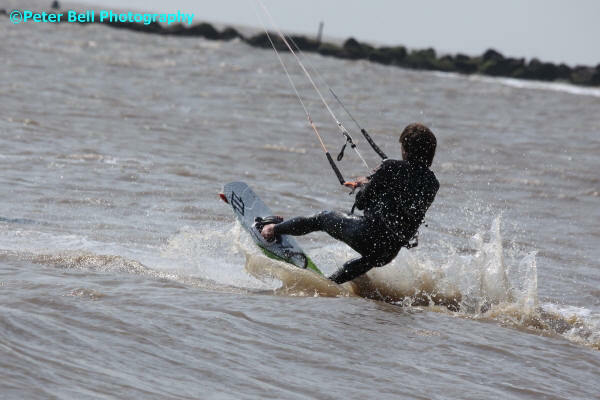 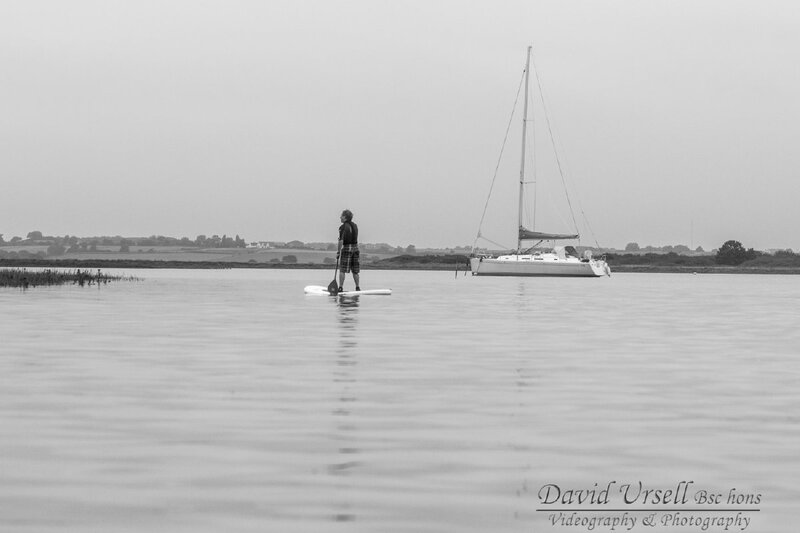 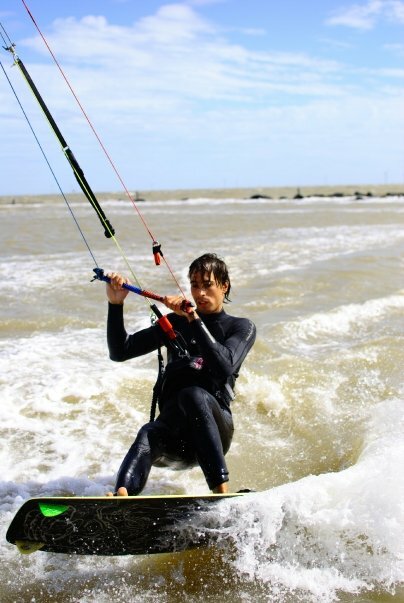 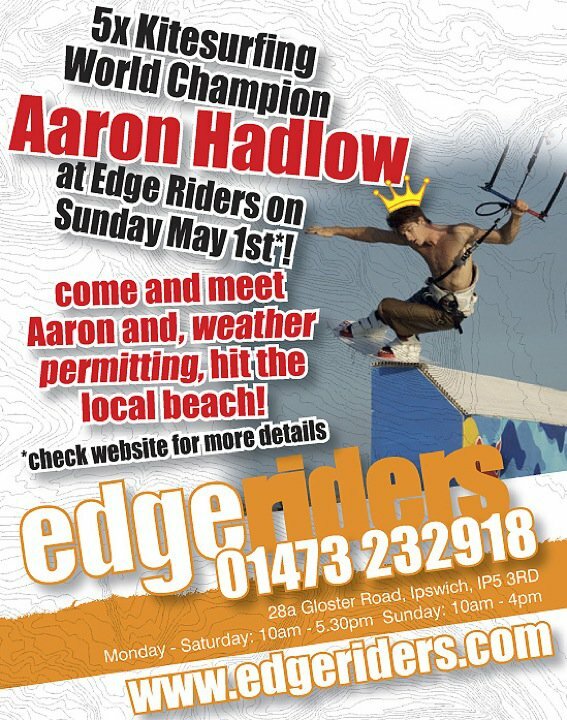 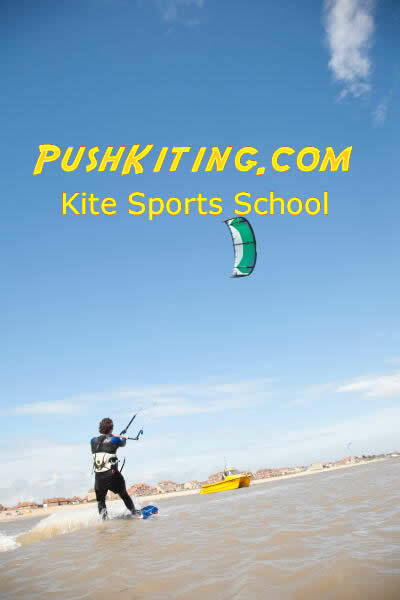 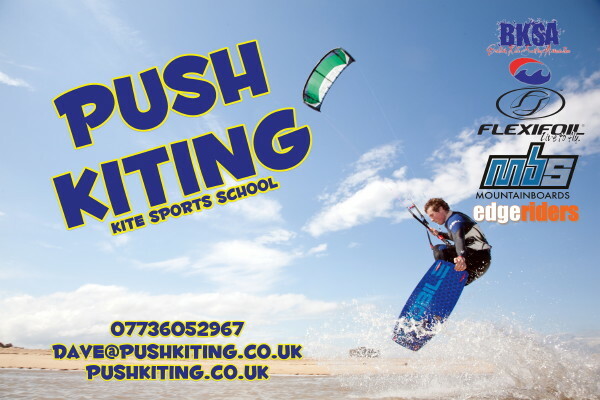 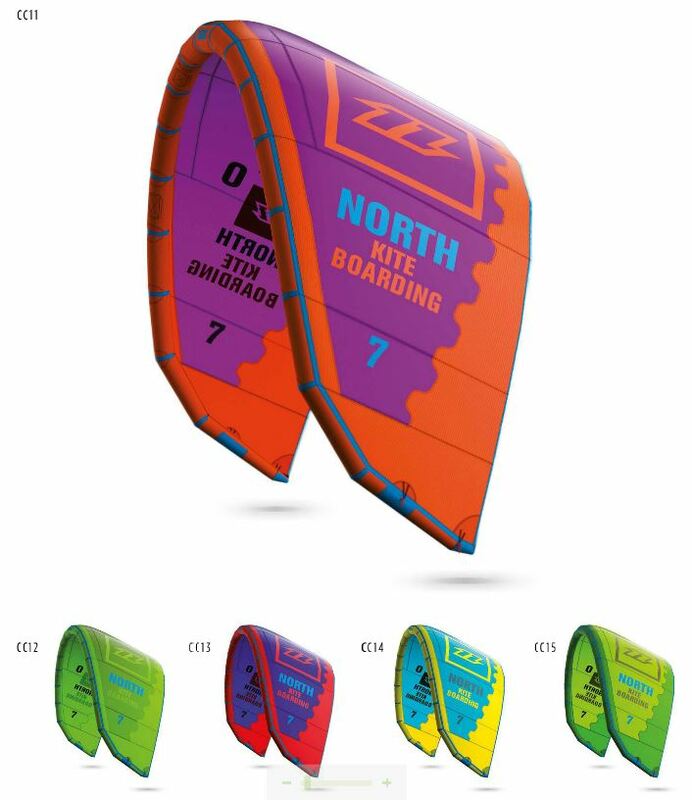 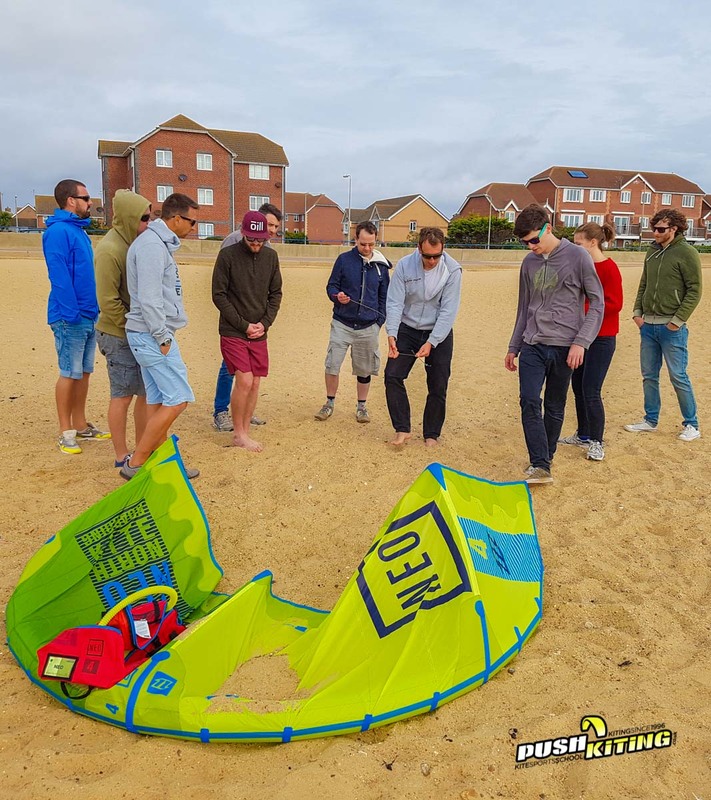 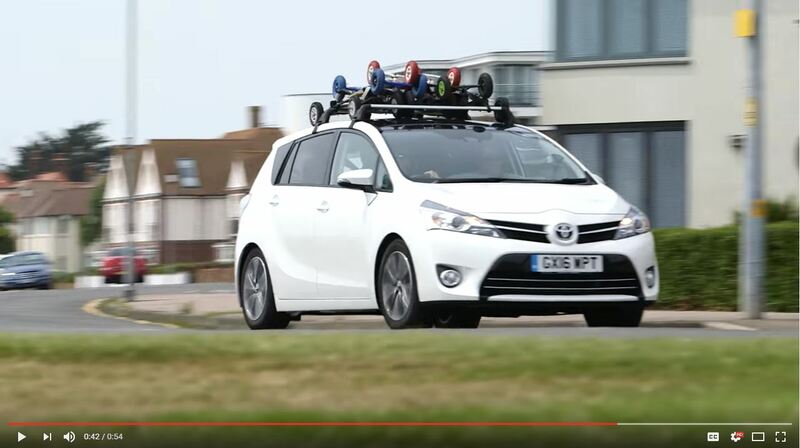 World champion Kitesurfer Aaron Hadlow coming to Ipswich Edgeriders! 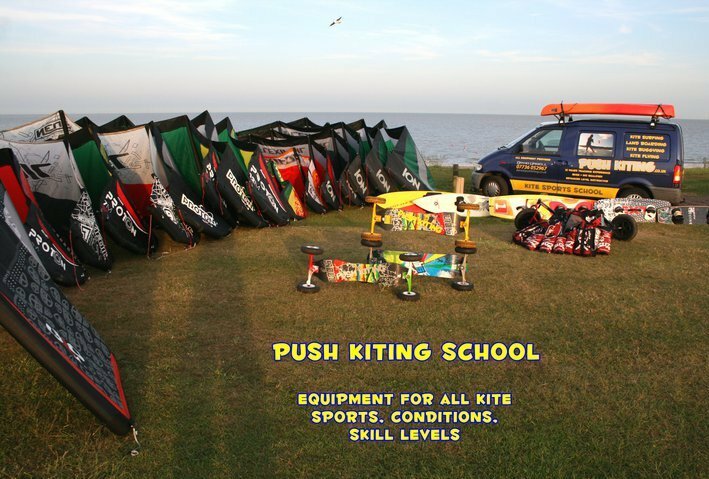 Kit for sale! Flexifoil neutron 4 bargains!